‘Practice’ is about building a skillset, and fostering a way of life (via ‘immersion’) that serves to strengthen perception of one’s available resources when crunch time arrives. 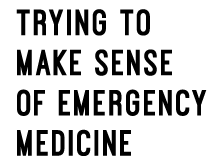 However, reality dictates that certain scenarios are impossible to prepare for, particularly in the emergency medicine arena. The more chaotic the workplace, the higher the frequency of unavoidable threat appraisals. Therefore, it is crucial to utilise strategies which stabilise one’s level of emotional arousal in the heat of battle. Namely tactical breathing and cognitive reframing. In a high stakes game, where your next move (performance) has implications for the survival of another human being, it is a guarantee that your sympathetic nervous system will be working overtime. We know, of course, that this can work in our favour if challenged (perceived resources > demands); indeed, we’ll feel ‘pumped’ and ‘ready for action’. On the other hand, this heightened physiological arousal can be the architect of a catastrophic blunder if threatened (i.e. demands > resources; see MMTM Part 1 for a full explanation). The only component of the autonomic nervous system that we can override and take conscious control over is our breathing [1, 2]. Deliberately slowing respiratory rate in a moment of crisis has the effect of preventing further escalation of other features of the sympathetic surge, such as tachycardia and hypertension. This feeling of control over our physiological arousal induces a prevailing sense of clarity and calm. It serves to psychologically detach the conscious self from the stressful moment, allowing an imaginary reset button to be pressed with subsequent restoration of mental bandwidth. Visual and auditory perceptions widen as the mind is released from the paralysing effect of the cortisol dump. Professional presence in the moment is re-established. 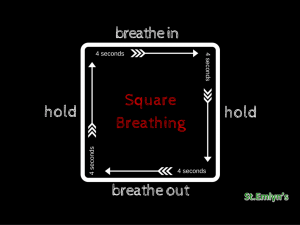 ‘Tactical breathing’ (or ‘square breathing’) describes the four-second method pioneered by Lt. Col. Dave Grossman, of On Combat fame . One must breathe in for four seconds, hold for four, exhale for four and then hold again for four, on repeat until the desired effect is achieved. Whilst this provides the stressed individual with a mental model to follow, it is not essential to adhere rigidly to the timings. The crucial task is committing to a conscious slowing and deepening of one’s breathing cycle. This idea is nothing new or revolutionary. Breathing techniques have been utilised by elite soldiers, martial artists, professional athletes, and a host of other world-beaters for generations . Underestimate this tool at your peril. A salient feature of the threat mindset is a thinking pattern polluted with self-doubt and persecution. Naturally, this has a devastating effect on performance. If you are telling yourself that you’re not up to the job, it is highly unlikely that you will prove yourself wrong. Pressing ‘control/alt/delete’ on these thoughts, and inserting useful content, is therefore critical. This process is called cognitive reframing, and it can be achieved via positive self-talk and an ‘incremental–steps’ approach. This is the process of forcing one’s internal dialogue to suggest something positive. It can jolt the mind out of a persecutory spiral, if sufficient commitment/buy-in is present [5, 6]. Positive self-talk synergises well with tactical breathing, providing, in effect, a two-pronged intervention on physiological and cognitive over-arousal. During a crisis or particularly demanding scenario, it is always a bad idea to look at the big picture. Break down the required process into its component parts, and focus only on your first step. Upon completion of that step, allow yourself to contemplate the next, and so on. This will modify your perception of the situational demands by reframing the scenario into a series of manageable challenges instead of one giant threat, and in doing so, hold off any detrimental physiology . For example, if confronted with an unconscious head injury patient who is obstructing his airway and gargling blood, do not allow yourself to contemplate the overall objective (i.e. getting the patient safely anaesthetised and intubated). First focus solely on applying high-flow oxygen, appropriate monitoring, and allocating team roles. Next, focus on achieving intravenous access, followed by readying the airway equipment and drugs, then instrumenting the airway, thereafter ‘epiglottoscopy’, and so on. A state of panic is warded off by a refusal to allow the mind to wander too far forwards. If you avoid looking at the mountain peak, and focus exclusively on the first obstacle lying in front of you, you will arrive at the summit in no time. Use positive self-talk to encourage and guide you through each incremental step. 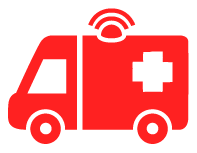 Threat appraisals are an unfortunate inevitability for all acute care clinicians. Taking conscious control over your respiratory cycle grants you the ‘keys’ to the rest of your autonomic physiology. Positive self-talk intervenes on persecutory thought pollution, and can redirect cognitive resources to specific tasks. 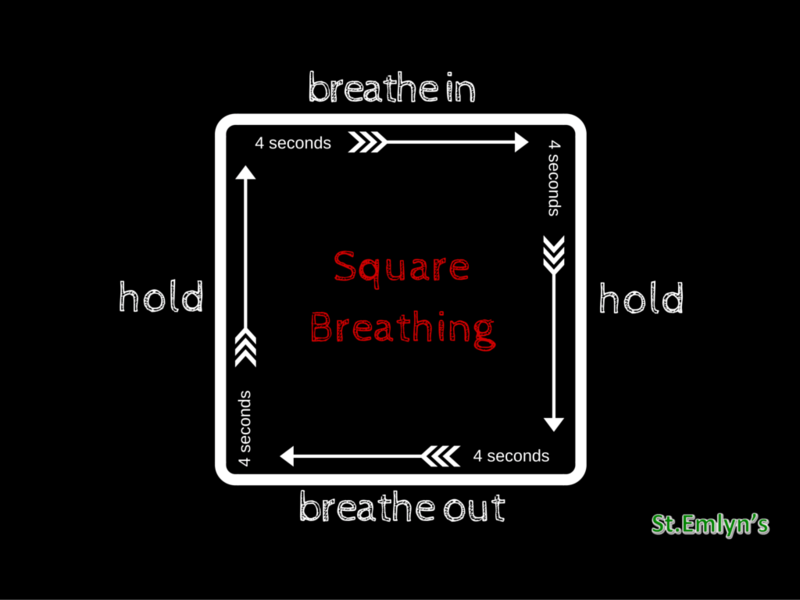 It can synergise with tactical breathing as a method for ‘resetting’ in a moment of high stress. An incremental-steps approach converts a significant threat into a series of manageable challenges. In the fourth and final instalment of My Mental Toughness Manifesto, I’ll be discussing a healthy and progressive methodology for PROCESSING a highly stressful clinical encounter after the event. Mike Lauria. 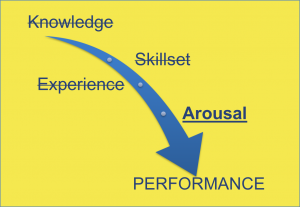 Enhancing Human Performance in Resuscitation Part 3 – Performance-Enhancing Psychological Skills. EMCrit Blog. Published on November 22, 2015. Accessed on May 5th 2017. 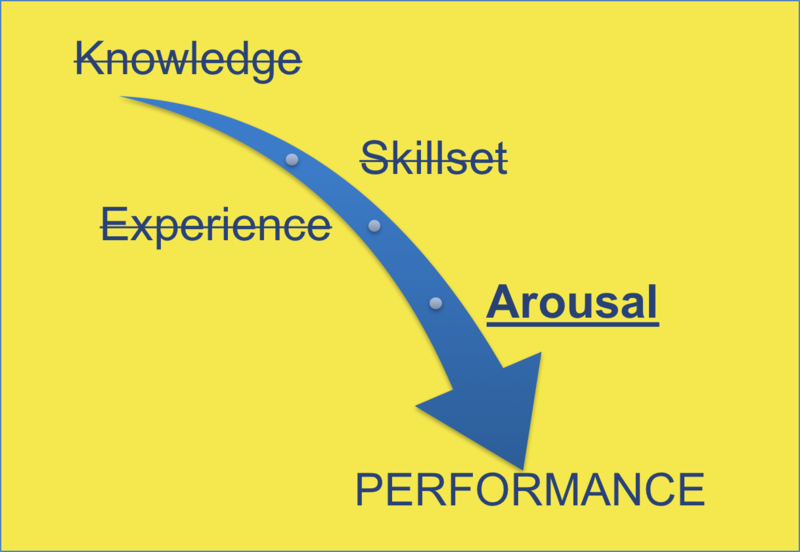 Available at [https://emcrit.org/blogpost/performance-enhancing-psychological-skills/]. Weisinger H, Pawliw-Fry JP. Performance Under Pressure. New York, NY: Crown Business. Scott Weingart. 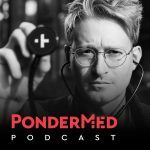 Podcast 177 – Chris Hicks on the Fog of War: Training the Resuscitationist Mindset. EMCrit Blog. Published on July 11, 2016. Accessed on February 24th 2017. Available at [https://emcrit.org/podcasts/chris-hicks-fog-of-war/].